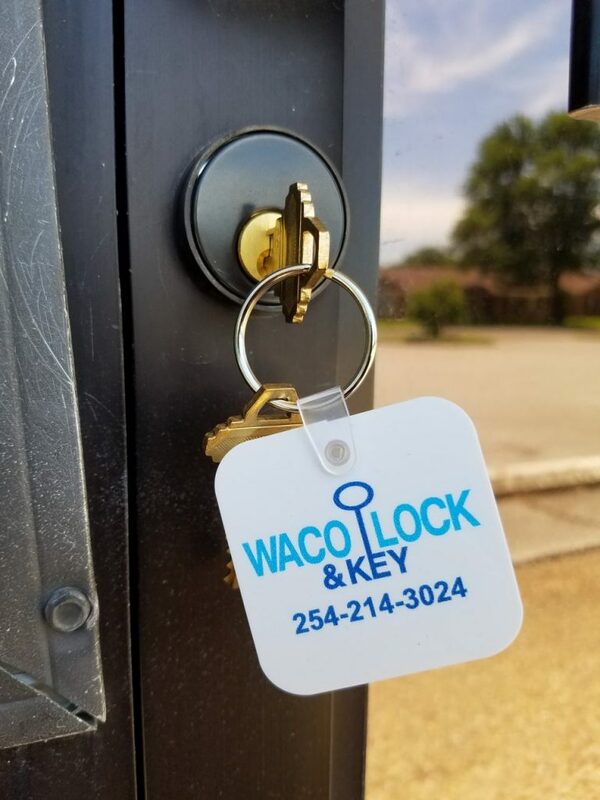 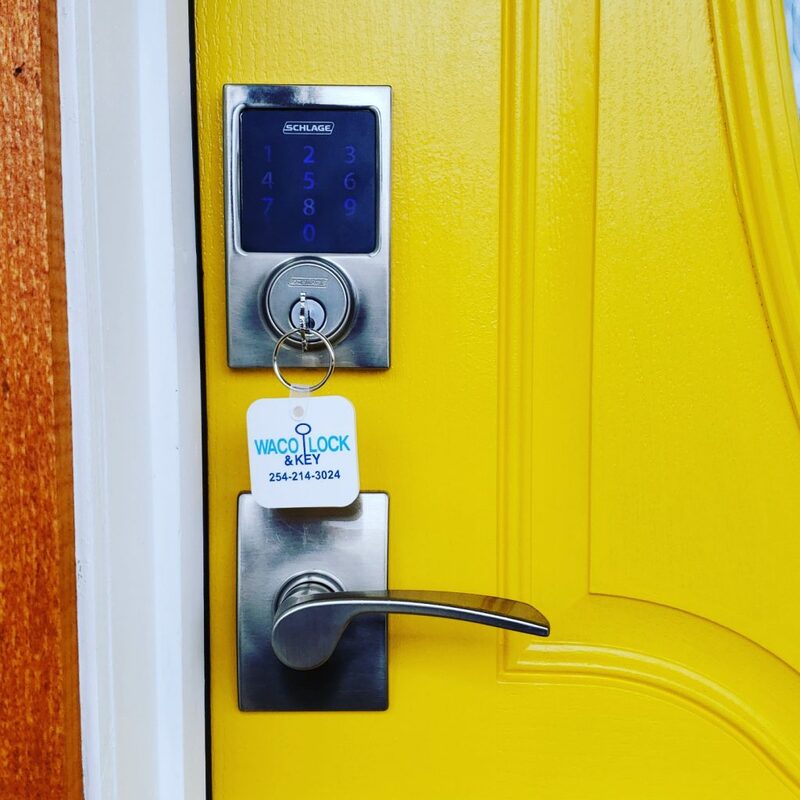 For 13 years, Waco has trusted Waco Lock and Key with residential Lockouts, rekeys and complete lock changes and installations. 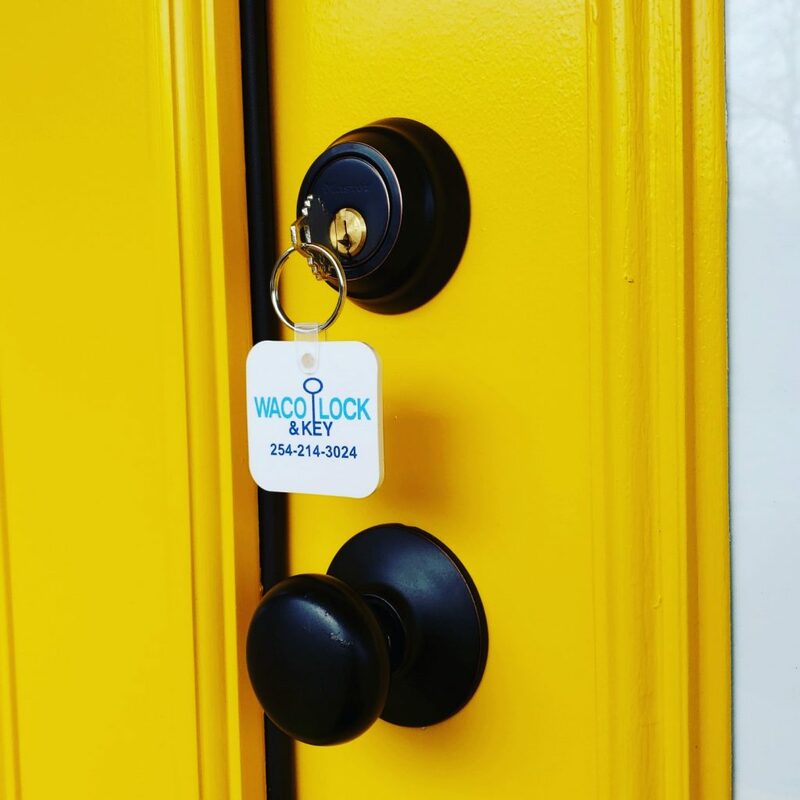 What is a Rekey? 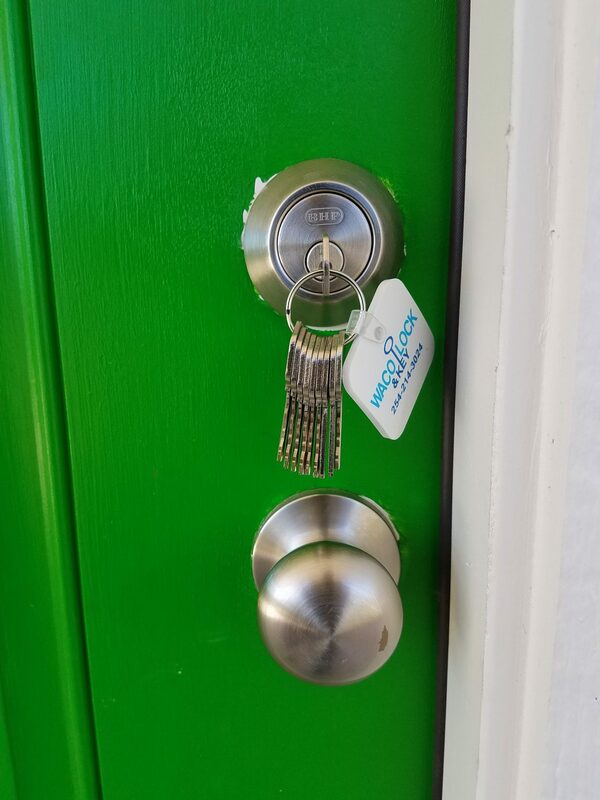 we take your old lock and change the comination of pins inside the lock, when a lock is rekeyed the old keys will no longer work. 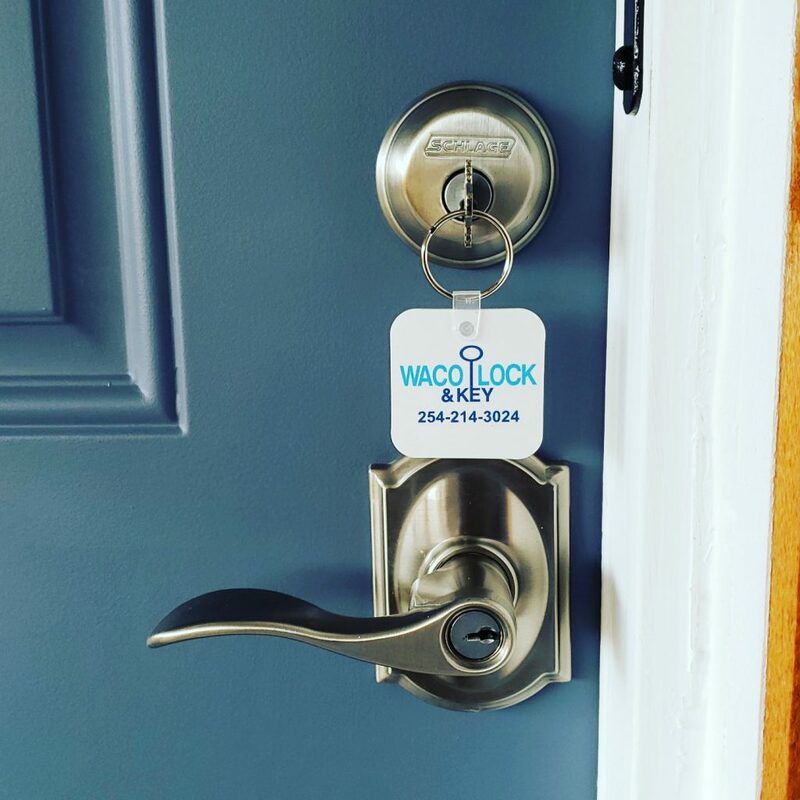 Lockouts, some companies have made the news recently when they go straight for the drill and destroy the old lock, with Waco Lock and Key this is a last resort, our locksmiths are highly trained in bypass methods to open your lock without damage. 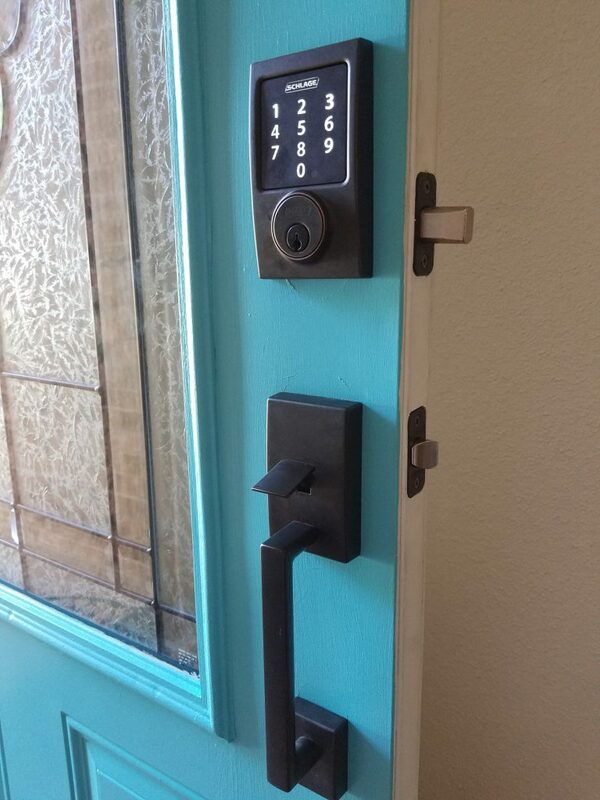 Installations and security improvements. 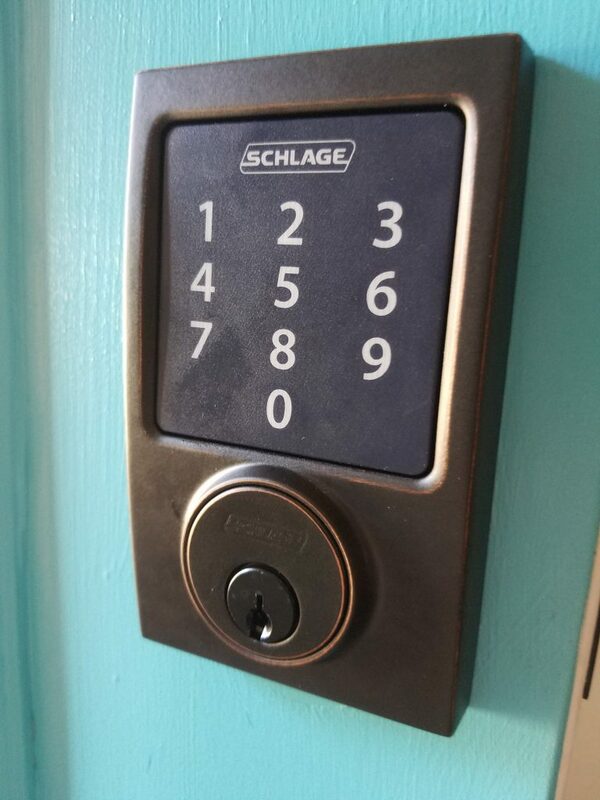 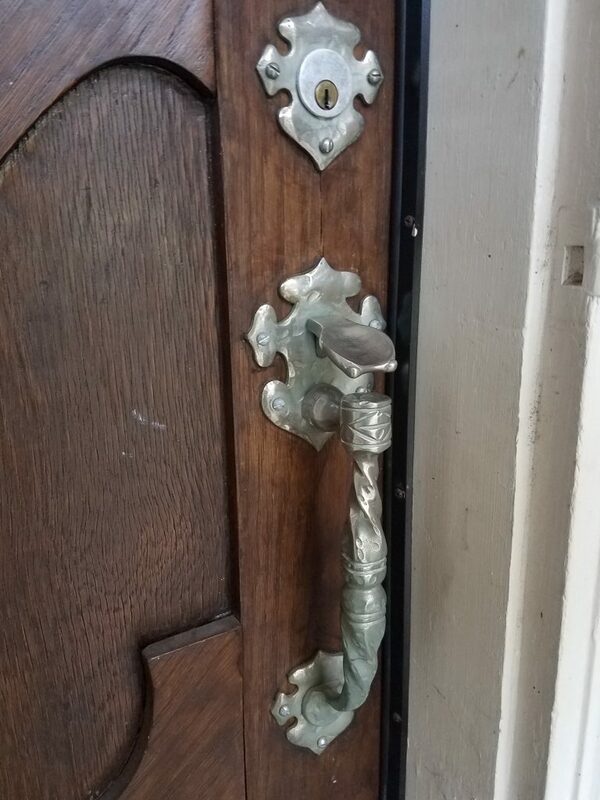 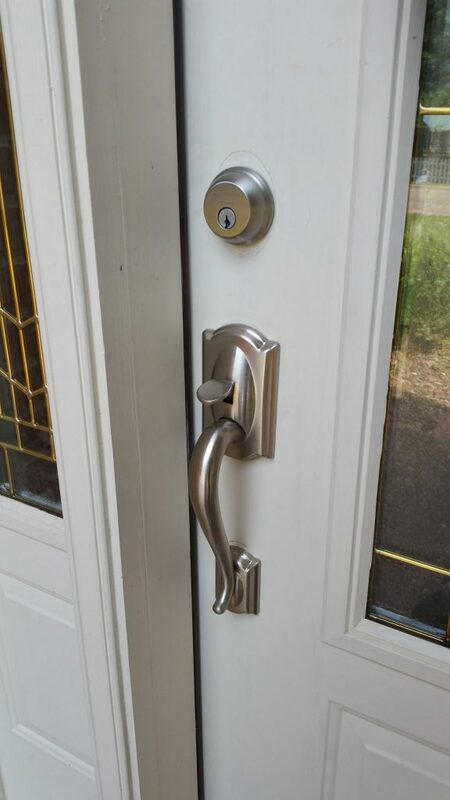 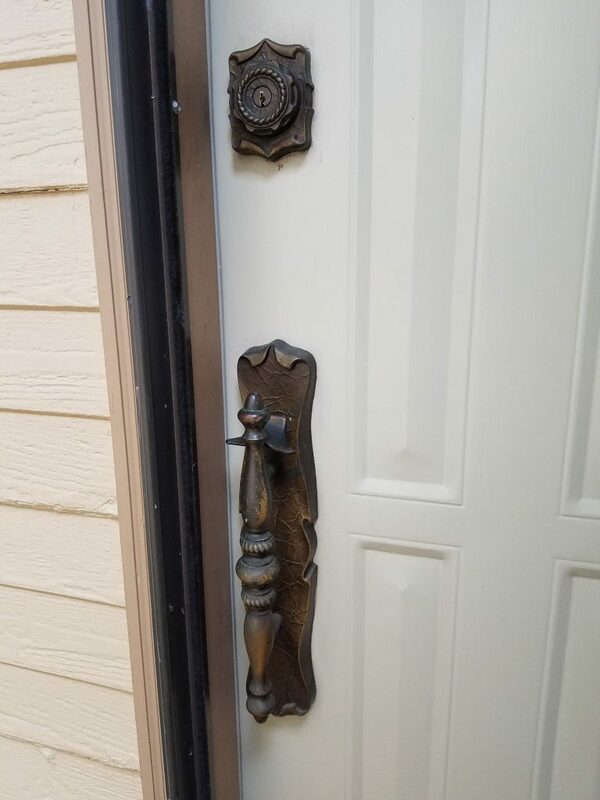 We stock deadbolts, door guardians and more secure strickes and latches. 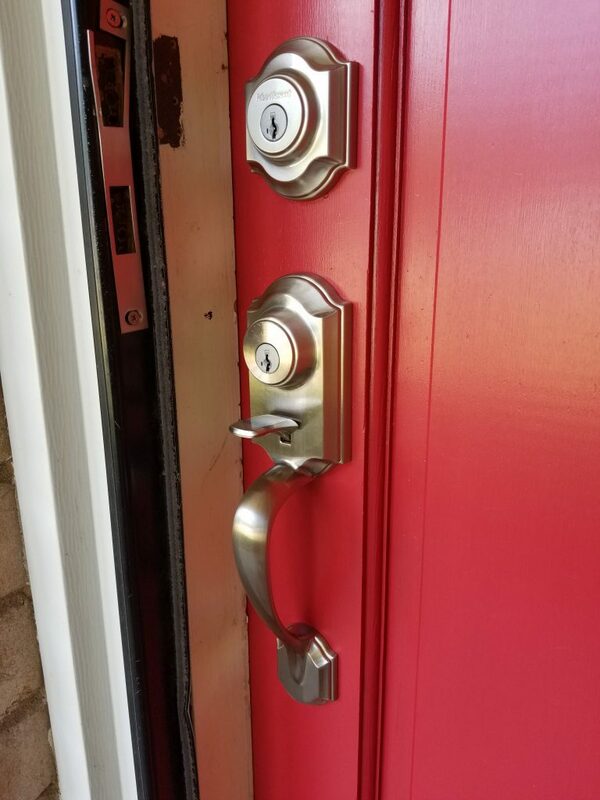 Professional installations are done right the first time.